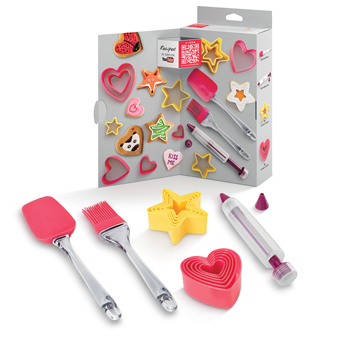 Creating and preparing home-made dishes is child’s play with the new Let’s Cook something special starter kits, by Metaltex. 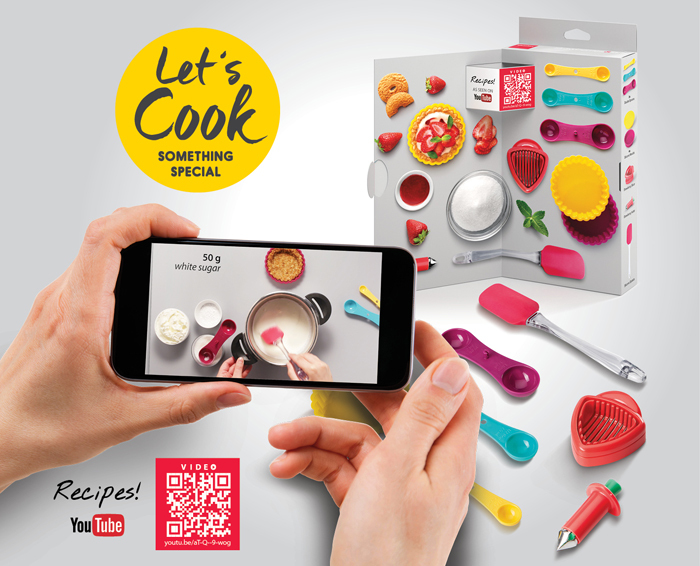 5 original cooking experiences presented in attractive boxes, with complimentary online video recipes. 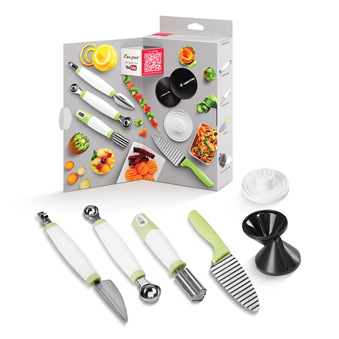 Each set includes the key-utensils to prepare fast, easy and delicious recipes. Complimentary step-by-step video recipes are available on YouTube. Easily accessible by QR code or web link (included). 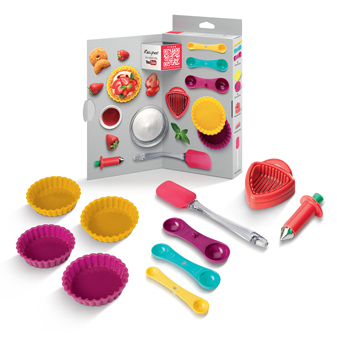 Cookies and sweet treats starter kit. 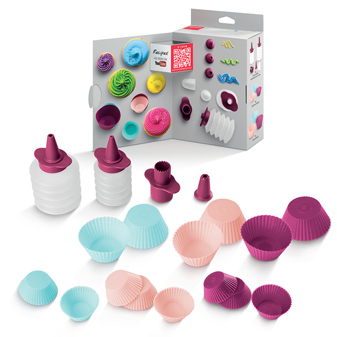 Cupcakes and muffins starter kit. 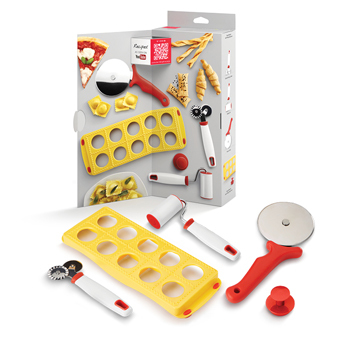 are ideal gifts for cooking lovers. If you want to learn more or opt out of all or some cookies, click here.